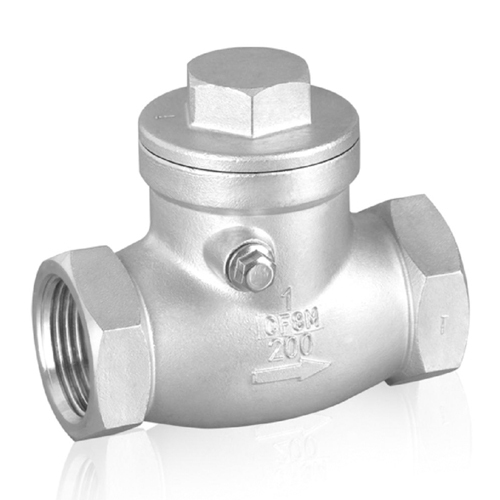 Belmont carries a huge variety of plumbing valves, includingÂ ball valve assemblies in brass, bronze and carbon steel for use with water, oil and natural gas systems. Or choose 2- or 3-way general purpose solenoid water valve kits for controlling and mixing water, chemicals and inert gases. When installing a sump disposal, wastewater or ejector line, adding aÂ check valve provides the necessary backstop to prevent backflow from contaminating clean water.